SVN is a National Commercial Real Estate Brokerage Firm founded in Irvine, California in 1987. The SVN organization is comprised of over 1,500 commercial real estate Advisors and staff serving 500+ markets. In addition to traditional Investment Sales Brokerage, SVN | Dunn Commercial is active in the Sales and Leasing of Retail, Office, Industrial and Multifamily products in the Texas market. Our office has experienced rapid growth in recent years thanks to our commitment to following our core covenants. Create amazing value with my clients, colleagues, and communities. Resolve conflicts quickly, positively, and effectively. Excel in my market and specialty. Nurture my career while valuing the importance of family, health, and community. More companies are moving their corporate offices to the DFW area making the commercial market thrive. This year has seen a major increase in commercial real estate sales making it a great time to get in on the action. Online companies such as Amazon are building more warehouses and distribution centers than ever in DFW. This will only lead to more demand for space in the DFW metroplex. The only limit to how much you can earn as a commercial real estate agent is how much work you’re willing to put in. Motivation to build relationships and keep up with the latest market trends is what you will need to succeed. Whether you’re interested in office, industrial, or retail properties there is opportunity to make a great living in commercial real estate. Commercial real estate agents are masters at multitasking. 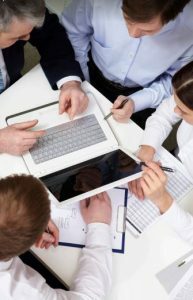 They split their time between answering calls in the office, seeking out prospective clients in the field, attending meetings, and signing contracts. This is the perfect job for someone who likes to be in different environments day to day. Just like no work day will be the same, no deal will be the same either. Whether you work on small deals frequently or chase large deals over months of work, your efforts will be rewarded. 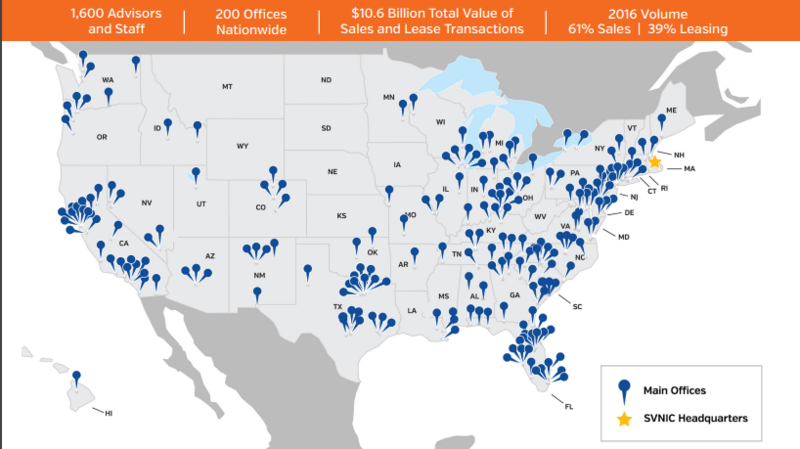 Here at SVN® we strive to collaborate in transactions to not only include our offices around the nation but any brokerage office that helps us complete a transaction. We have found that on average commercial real estate buildings sell for 9.6% more when brokers are willing to work together to make transactions happen. We split 50% of the commission 100% of the time with anyone who helps us on the buying or selling side. Most brokerage firms like to keep business to themselves but we believe it is in the client’s best interest to collaborate and get the most exposure possible for their property. Working in the commercial real estate industry is an exciting career choice. Visit us at https://dunncommercial.com/careers/ Today! 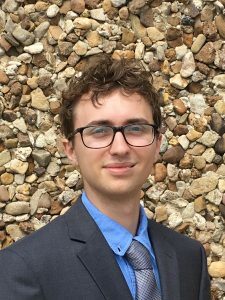 Dylan Pumphrey interns at SVN | Dunn Commercial while finishing his Real Estate degree at the University of North Texas. He is focusing on the industrial sector of commercial real estate in the Arlington/Mid-cities area of Dallas-Fort Worth. In his free time he loves to hike and bike around his home in Denton, Tx.